The bubbly beverage begins north of Venice, Italy, with hand-picked Glera grapes (also known as Prosecco grapes for the moniker of a nearby town.) The area is home to the best growing conditions: southward-facing, pre-alpine slopes with austere, well drained gravelly soil. Tiziano Prosecco is the result of both handcrafted procedures and state-of-the-art equipment. The grapes are rushed to the San Feletto winery and gently pressed on a Bucher pneumatic press, producing only the fiore juice, which is free run juice with the first gentle pressing. The secondary fermentation is done carefully, letting not the slightest oxidation occur. Winemakers leave the young wine on the lees and inside pressure vats for an extended period of time to create an extremely fine and persistent effervescence. After bottling, a settling period of two to three months follows. The grape produces lively, aromatic wines with notes of green and yellow apples, traces of pear and occasionally citrus fruit notes. 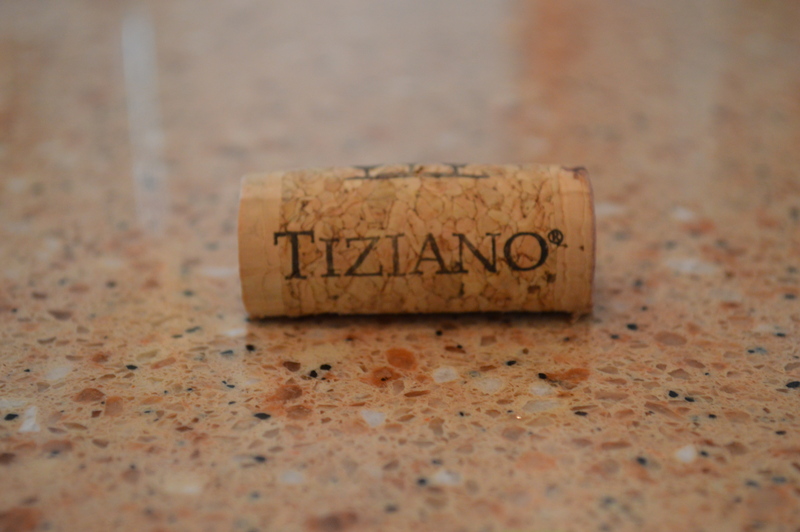 The structure is very light, almost fragile when compared to other Italian grapes. Americans now enjoy prosecco in lieu of cocktails due to the inspiring and relaxing effect of the light, fruity effervescence. 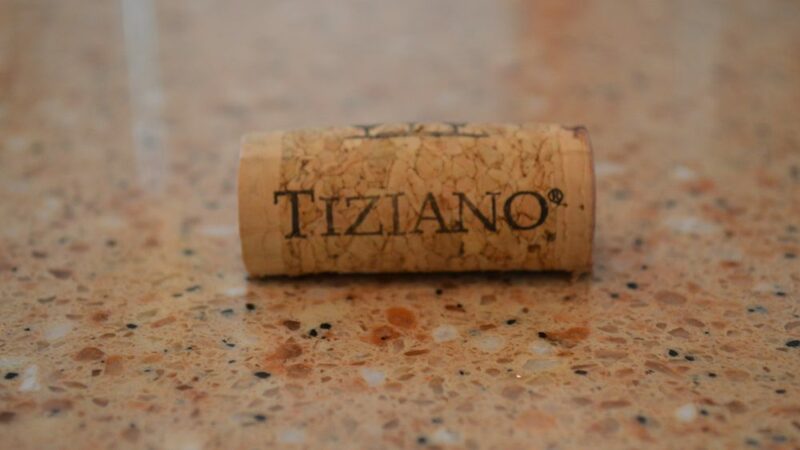 Served alongside food, Tiziano Prosecco pairs well with light summer cuisine, sushi and mild Asian dishes. For high resolution bottle shot images, visit http://tinyurl.com/4l8k6un. For more information on Tiziano and other TBS brands, log onto www.totalbeveragesolution.com. With an impressive portfolio of wine, beer and premium spirits, Total Beverage Solution supplies the US market with some of the world’s top brands. Founded in 2002, the company seeks to represent and own brands that have market presence but still have potential for growth. Passionate about quality and craftsmanship, the company strives to work with producers who make the finest products and to create value and demand for each brand based on its unique qualities. With this philosophy, Total Beverage Solution has quickly earned a reputation for its market expertise and proven sales results. The company earned a prestigious spot on Beverage Industry’s June 2010 list of “Top 100 Beverage Companies of 2009.” Additionally, in the midst of another challenging year for the beverage industry, TBS surpassed $30 million in revenue in 2010. Total Beverage Solution is headquartered at 1671 Belle Isle Ave. Suite 125, Mt. Pleasant, SC 29464. For more information, visit www.totalbeveragesolution.com or call (843) 881-0761.